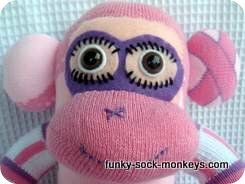 Beautiful sock monkey nursery bedding, perfect if you plan to have a monkey nursery theme. There are gorgeous neutral nursery bedding sets and can be used for either baby boys or girls. Cute throw blankets, security blankets, lovely soft micro velour and plush blankets. The plush textures are inviting and are delightful for wrapping up little ones with their soft skin. The sock monkey blankets are aesthetically pleasing and functional. 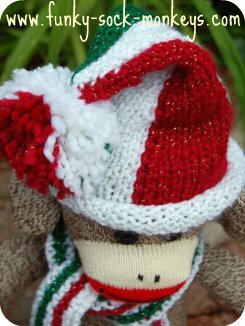 Hopefully these cute sock monkey designs are help inspire you create a special place for your little ones. 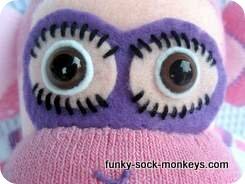 Don't forget your accessories: sock monkey prints, name plaques, curtains, wall hangings, memo boards, and fun sock monkey face drawer knobs. 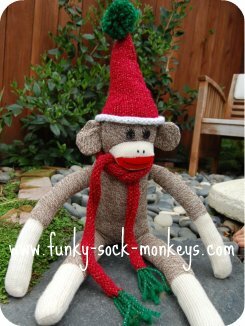 Most importantly don't forget your homemade sock monkey. 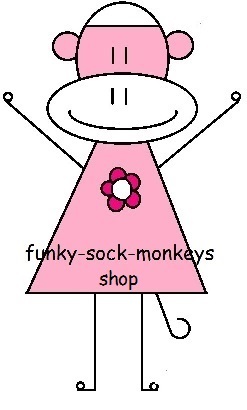 We also have a funky-sock-monkeys store where you may find some suitable sock monkey stuff.